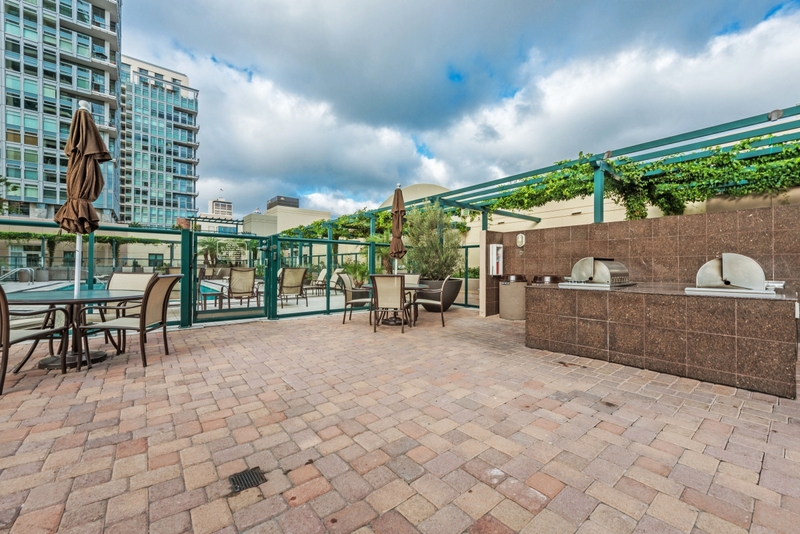 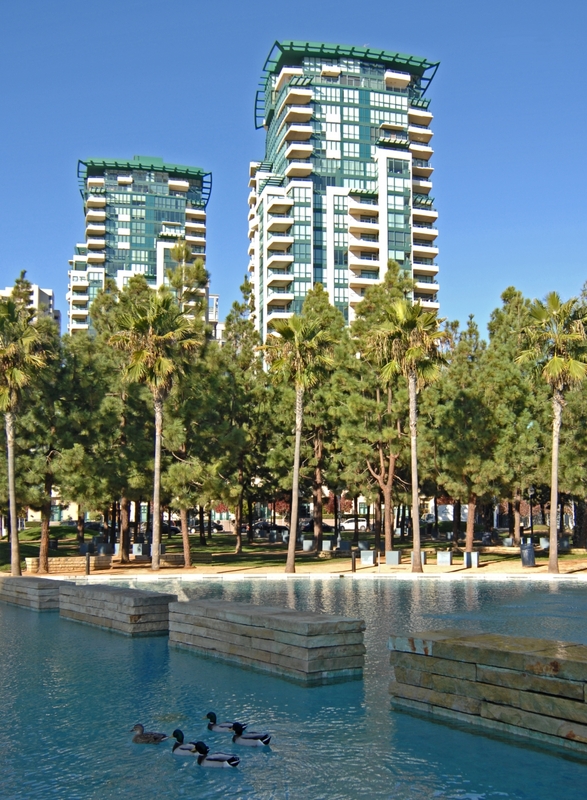 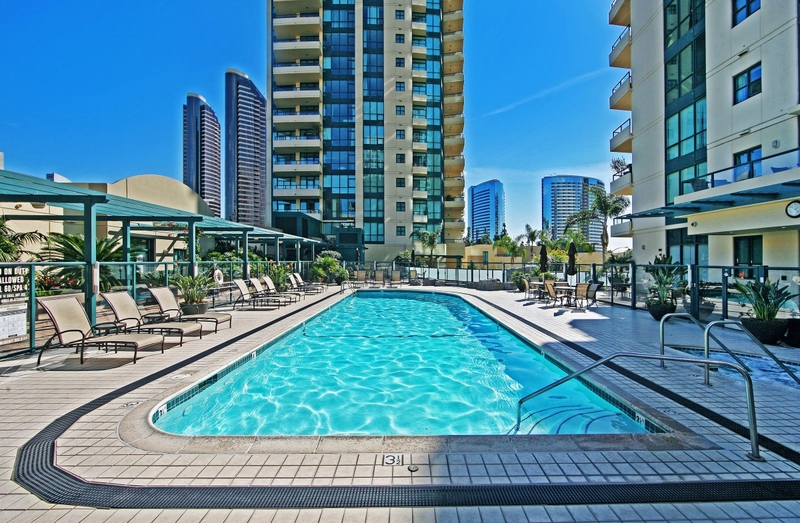 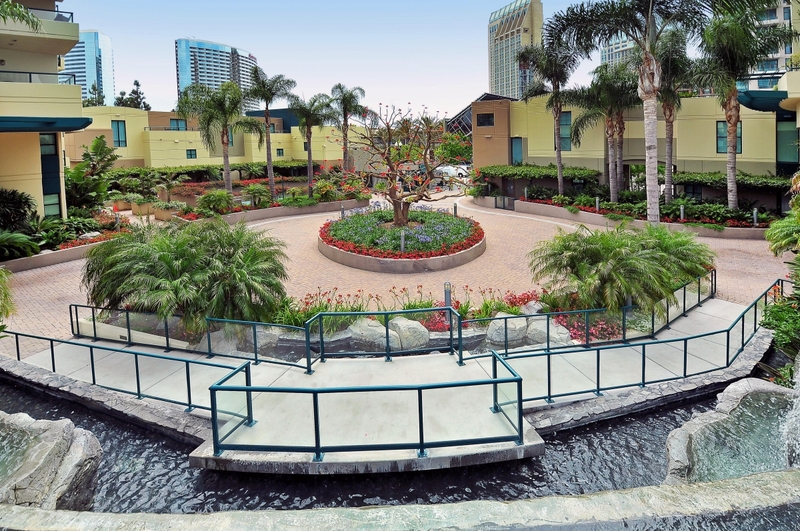 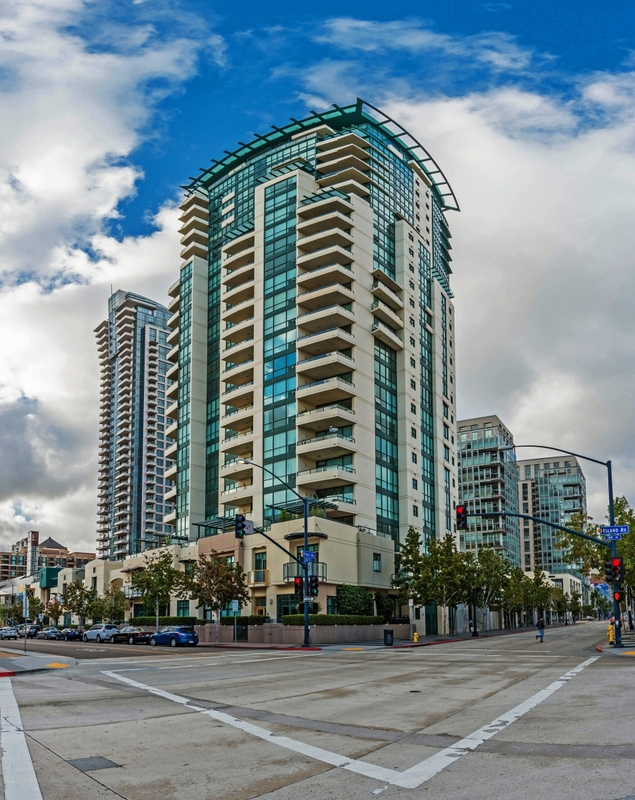 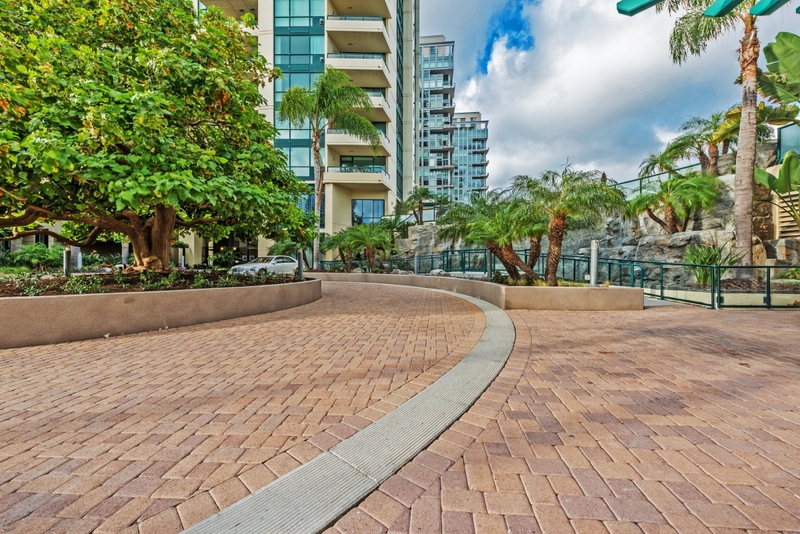 This downtown San Diego luxury condo development is located in the beautiful Marina District and has a wonderful family atmosphere. 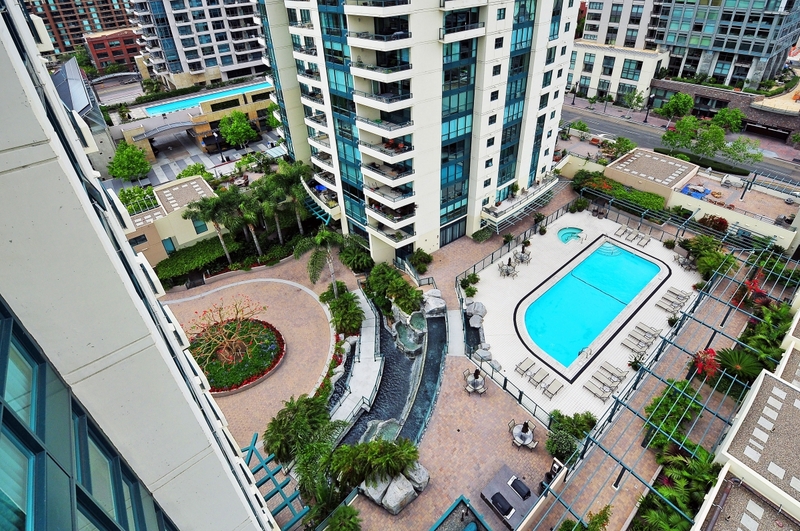 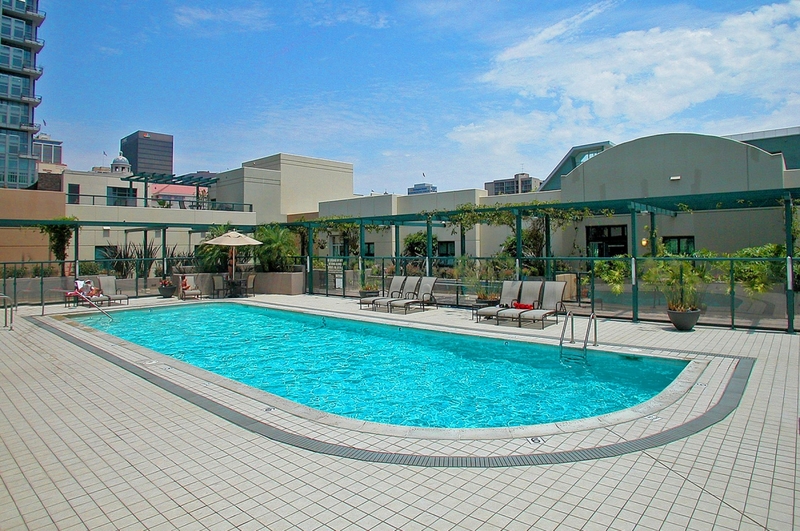 Standing 25 stories tall, Horizons offers several choices in unique floor plans and features many amenities sure to suit your downtown San Diego lifestyle, all for a relatively low HOA fee. 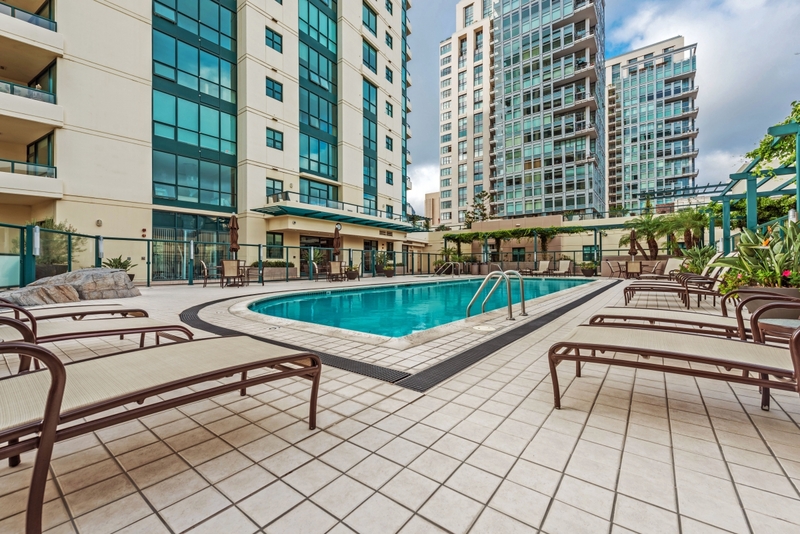 Horizons is comprised of 211 residential units with choices in one, two and three bedroom condos that range in size from approximately 1,050 sq. 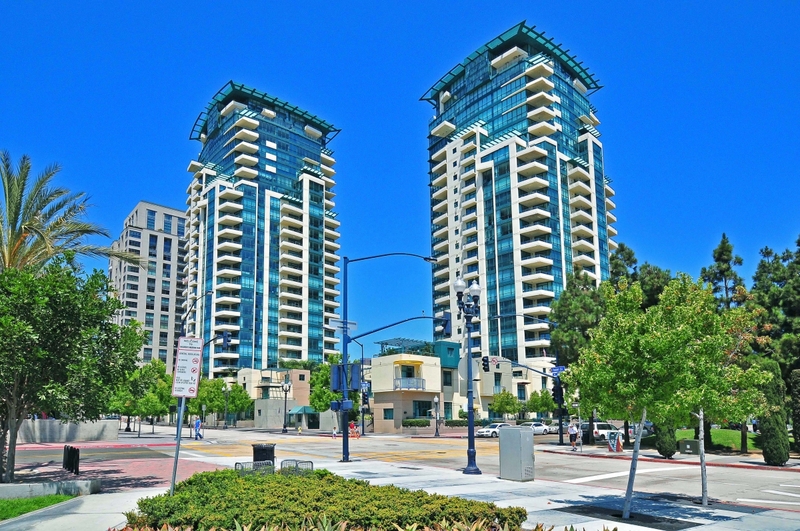 ft. to 2,918 sq. 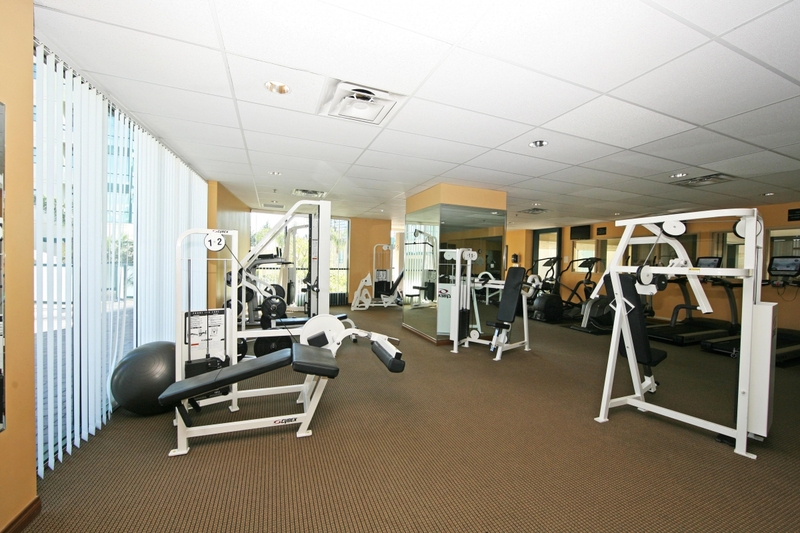 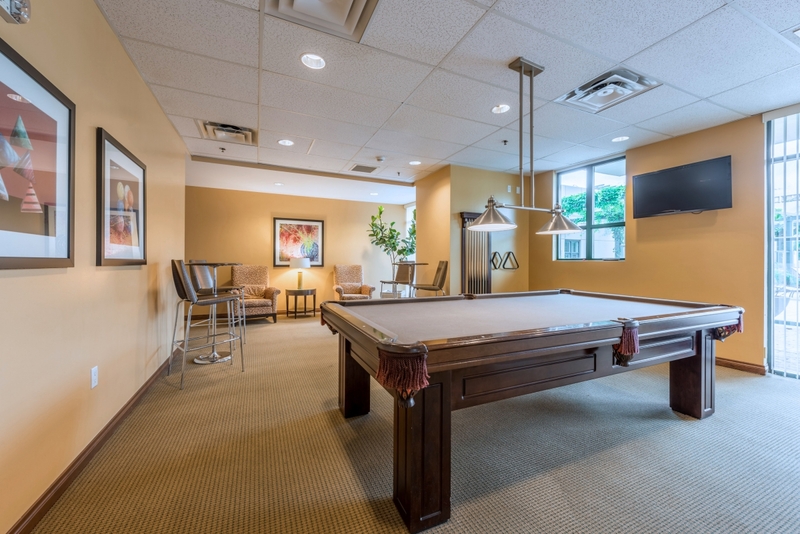 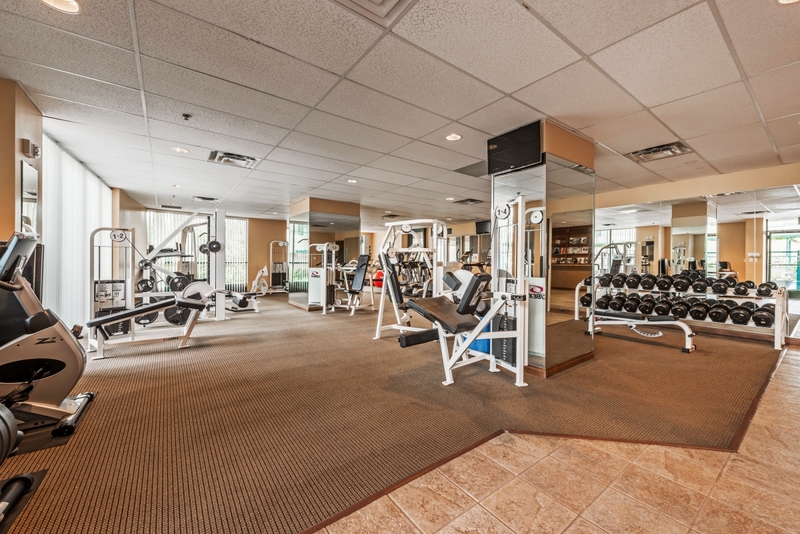 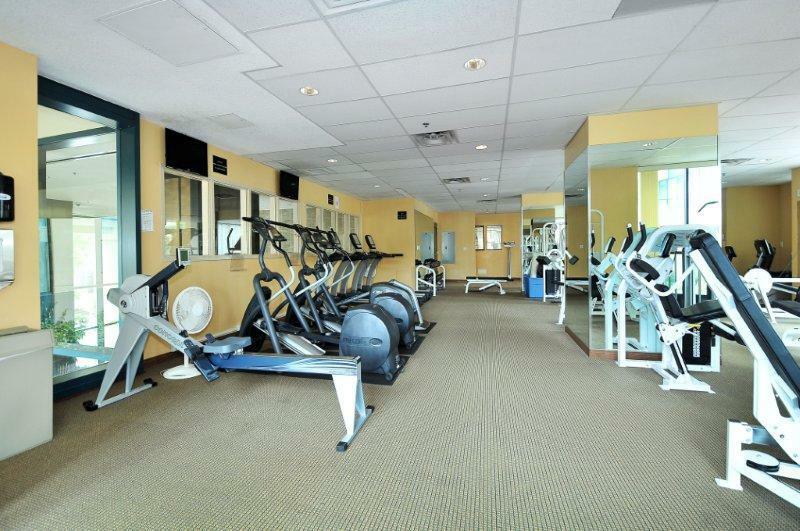 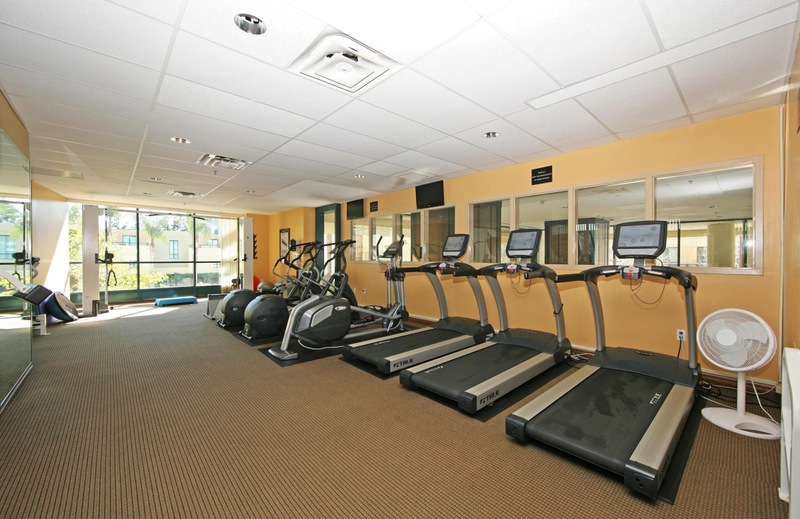 ft. Each condo holds its own distinctive interior features and finishes. 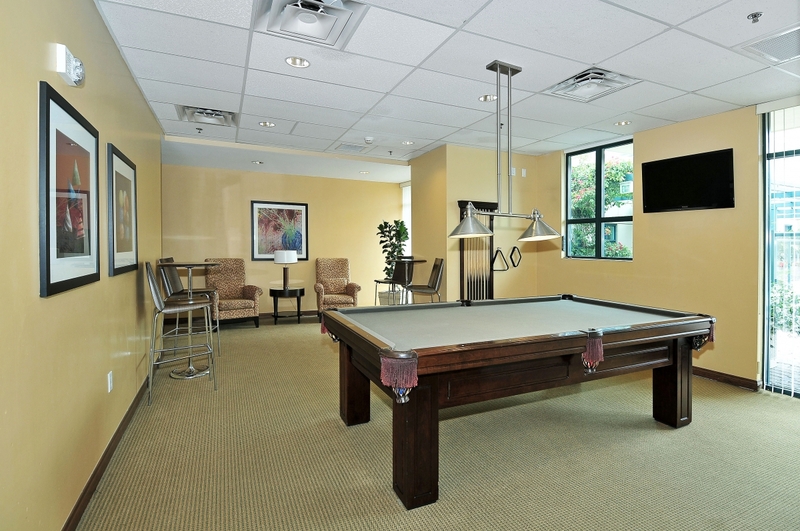 The unique floor plans and light-filled rooms create a luxurious atmosphere. 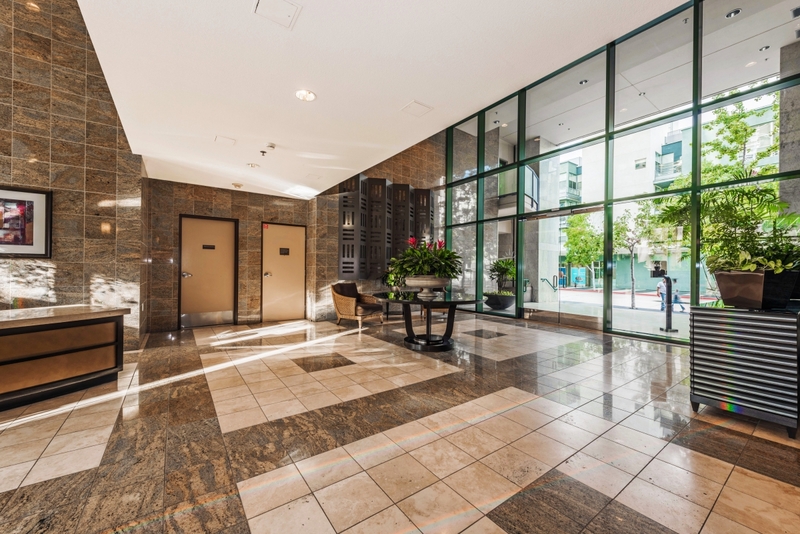 Quality and attention to detail are evident as soon as you step off the elevator, allowing short and direct access to each unit. 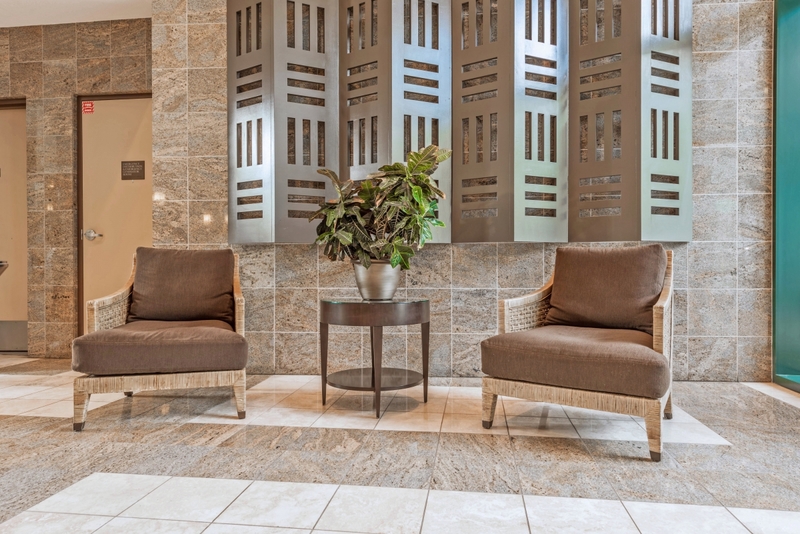 Interior elements are soothing and sleek, combining granite, tile, light wood tones and stainless steel appliances and fixtures. 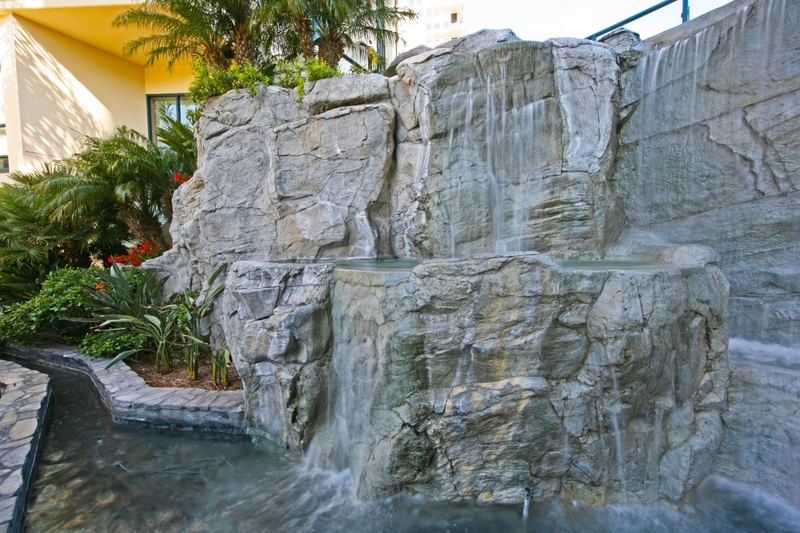 Enjoy amazing views and superior living at Horizons! 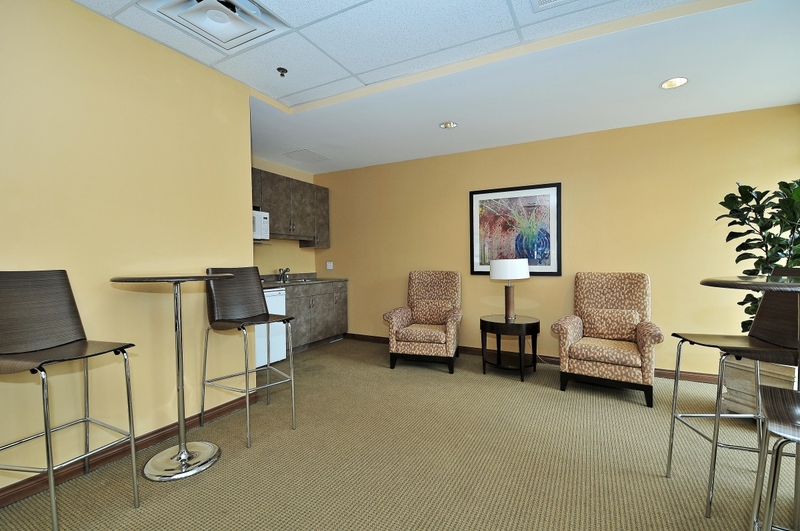 Want to know more about Horizons?